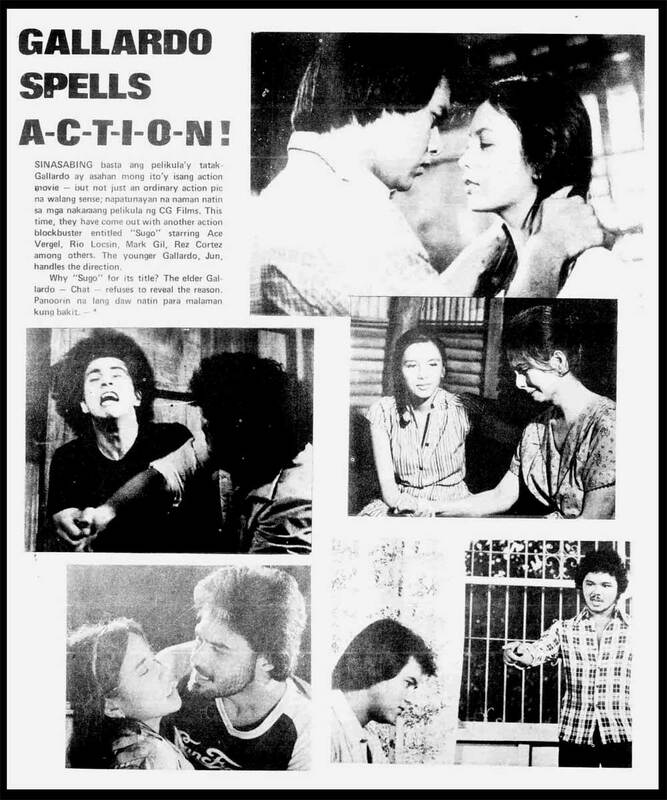 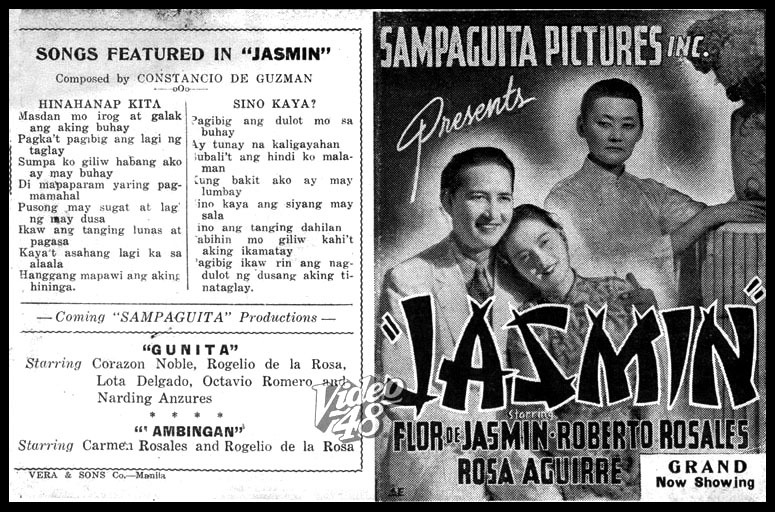 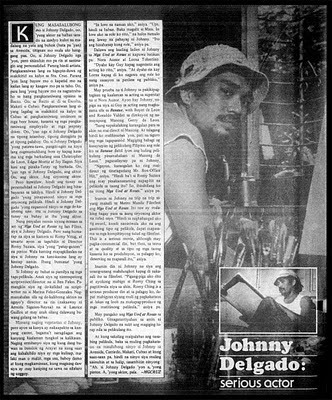 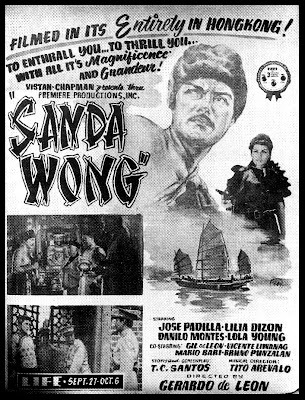 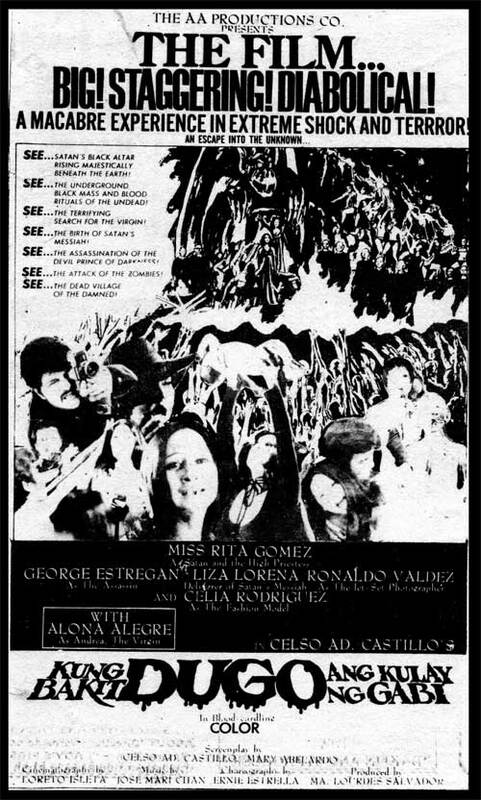 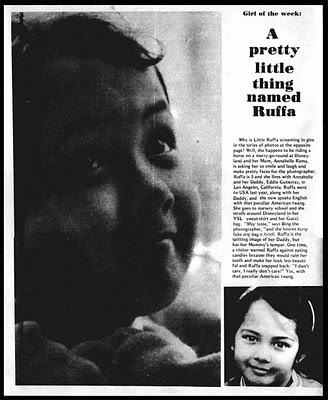 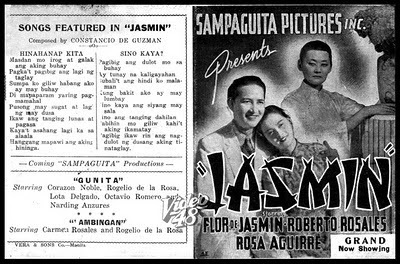 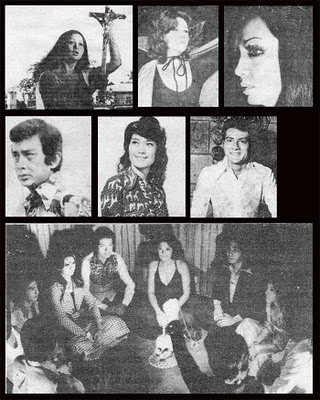 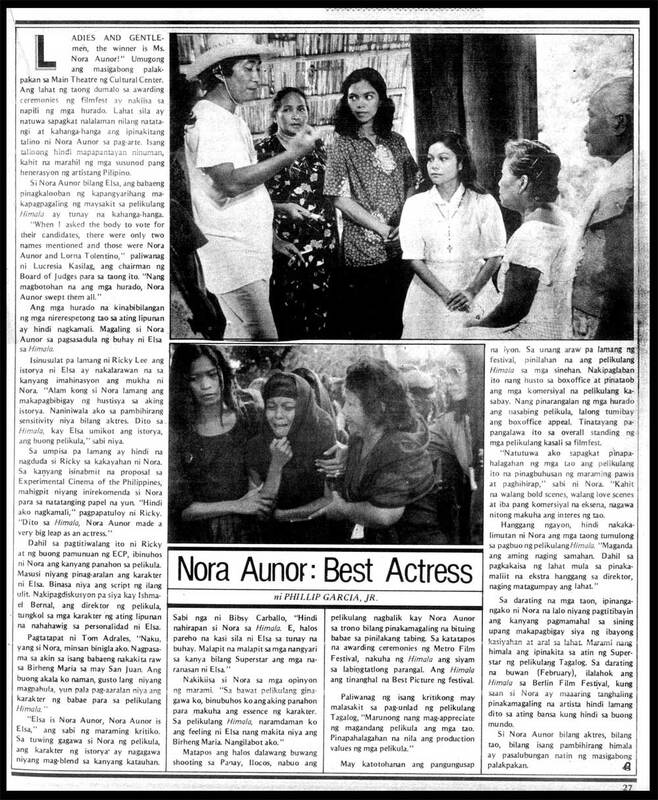 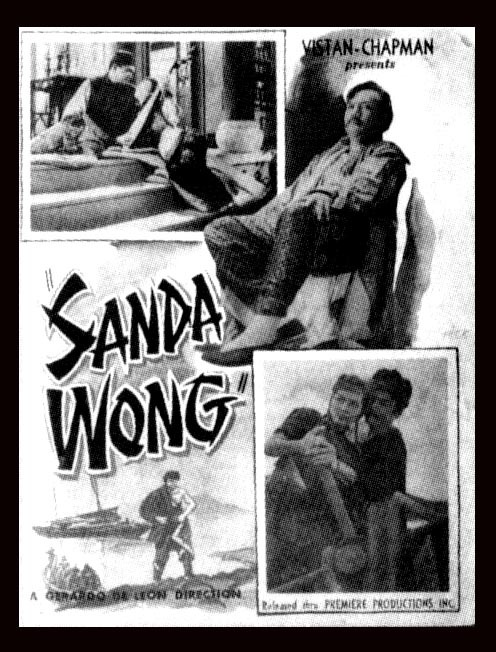 Article written by Phillip Garcia, Jr.
Screencaps from the movie "Sanda Wong" (1955). 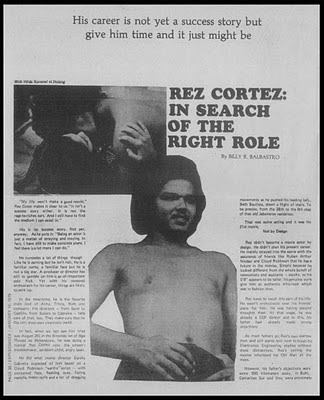 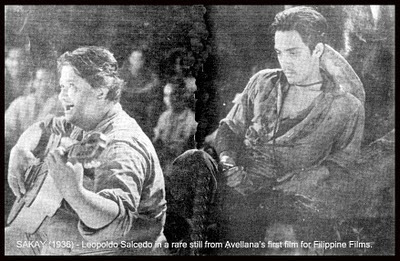 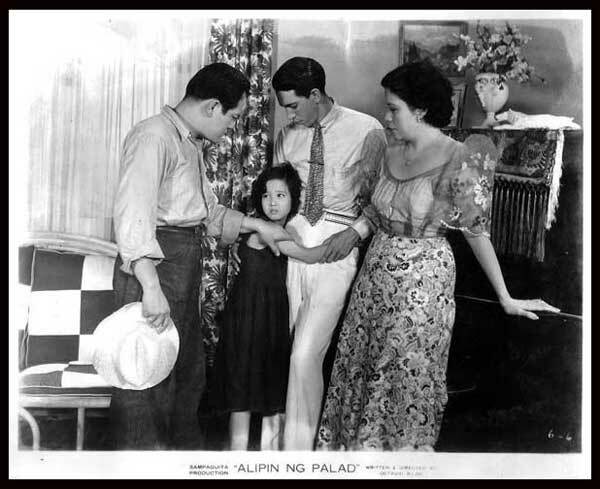 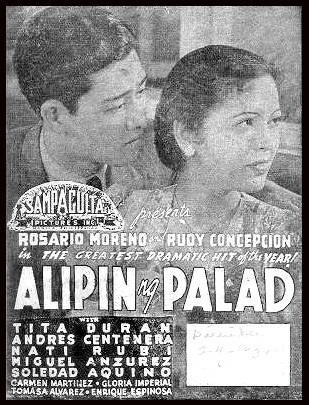 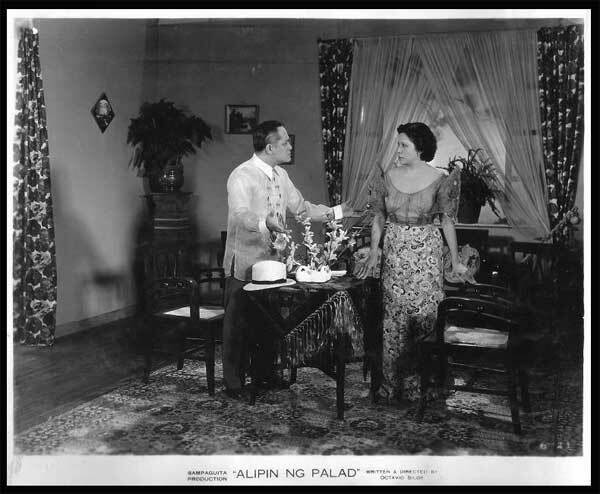 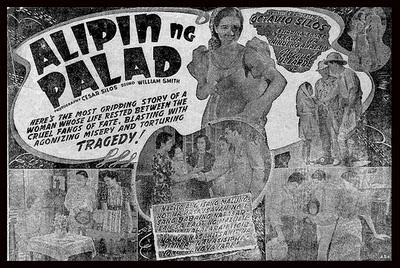 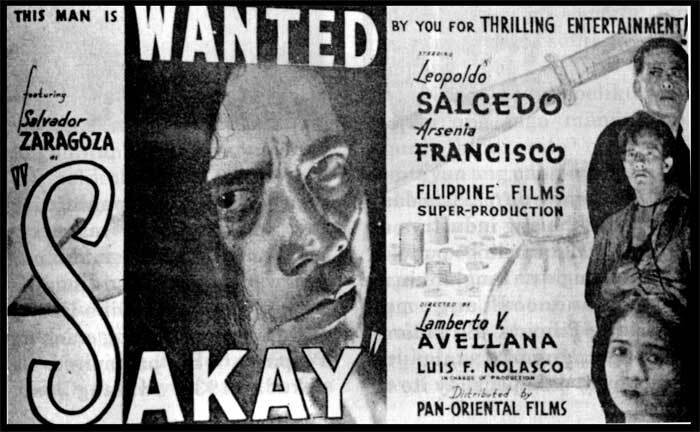 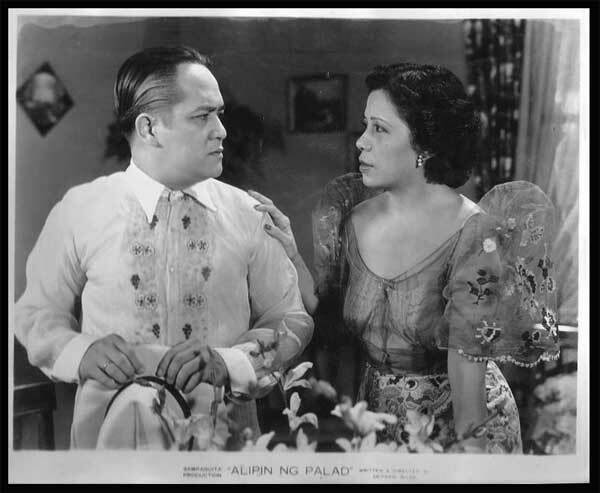 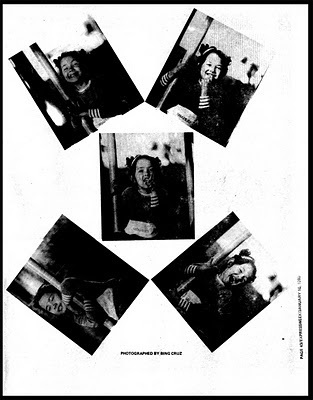 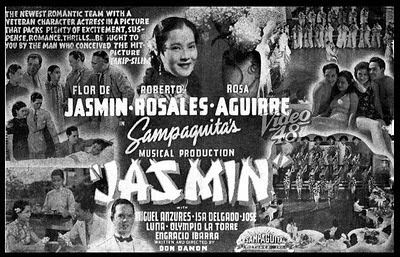 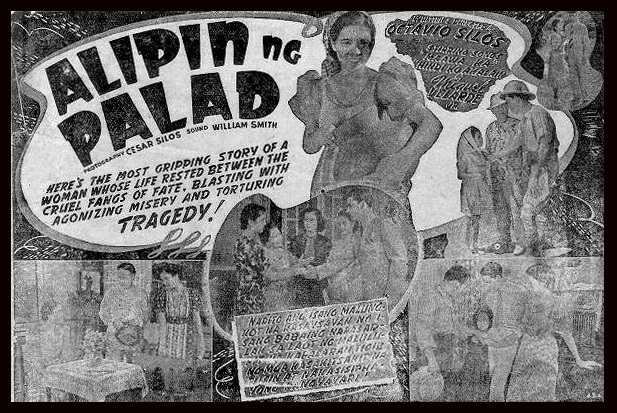 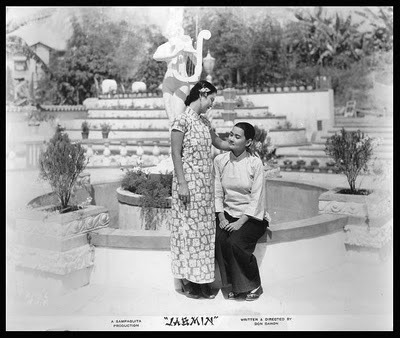 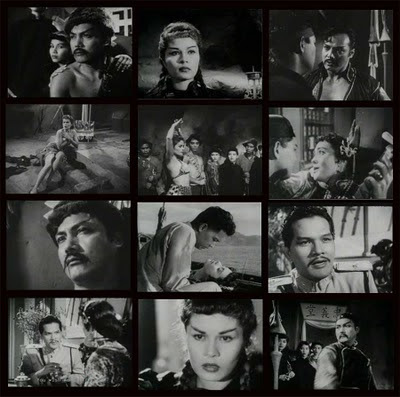 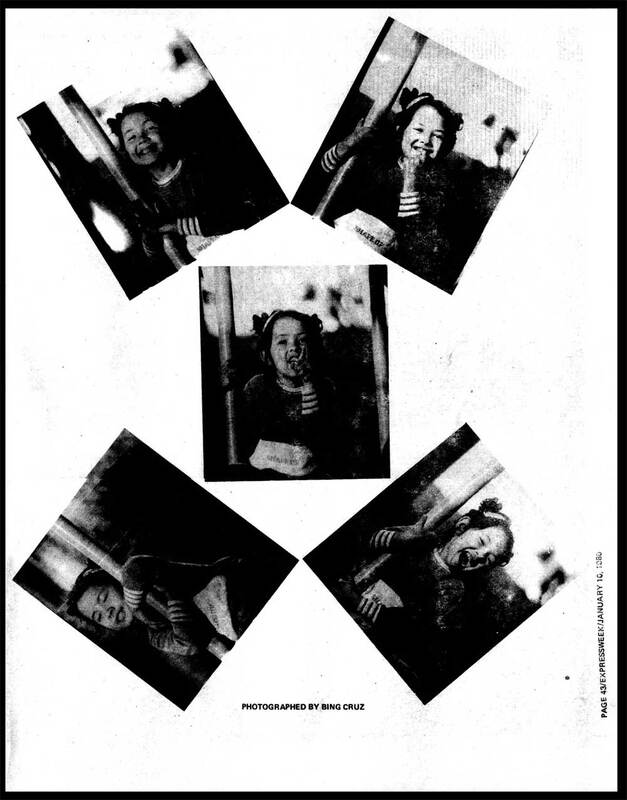 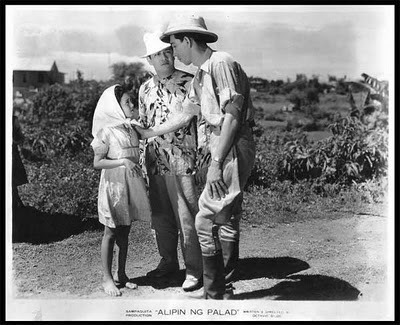 Leopoldo Salcedo in a rare still from Avellana's first film for Filippine Films, Sakay (1936). 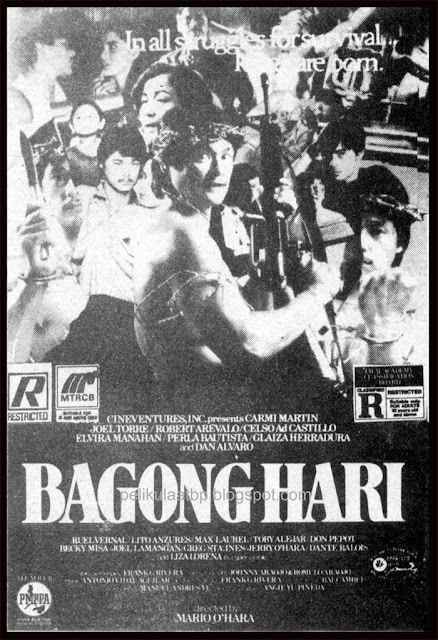 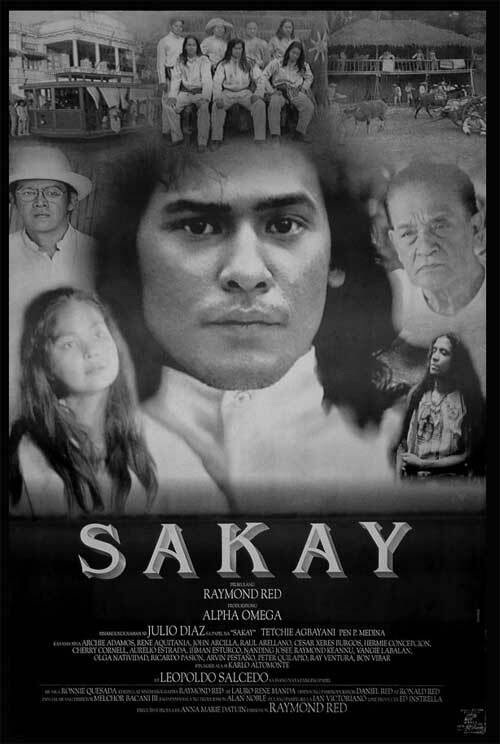 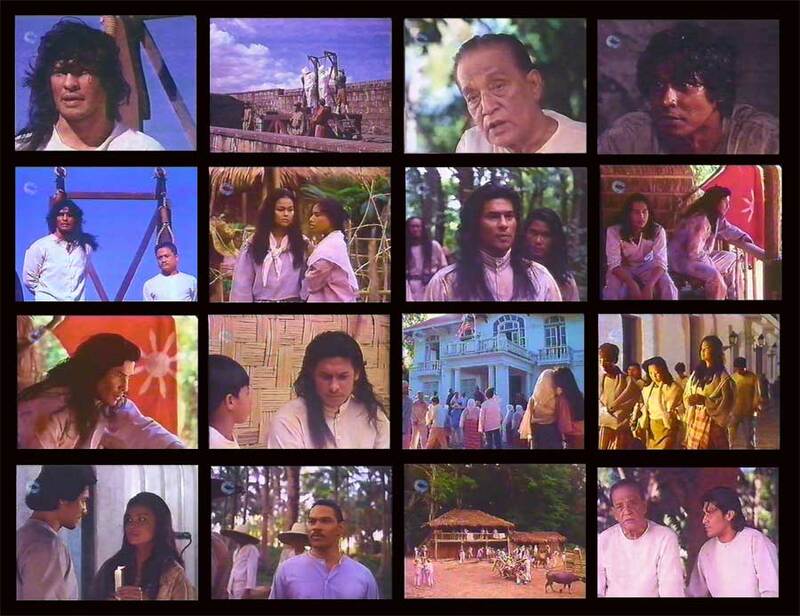 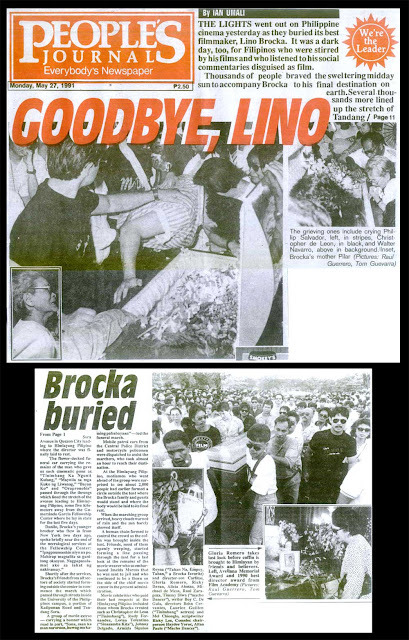 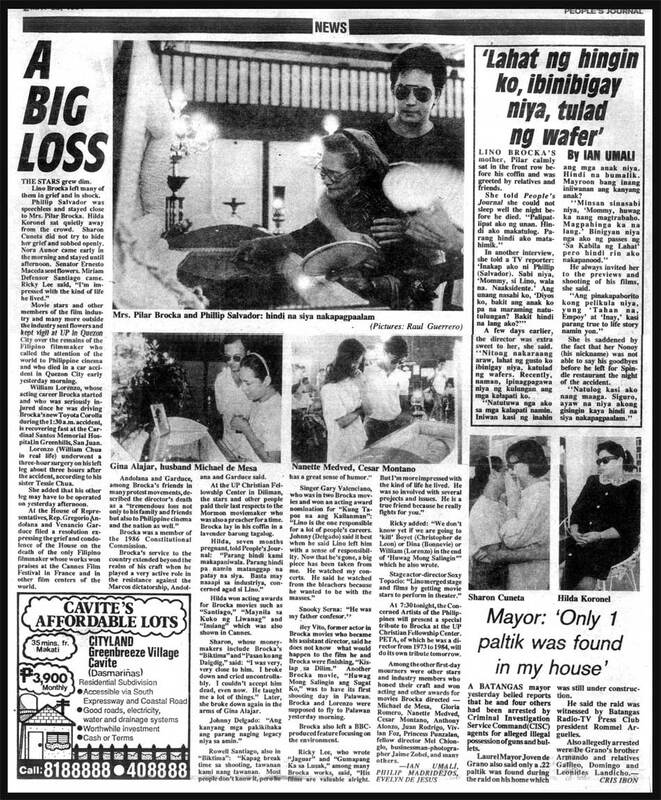 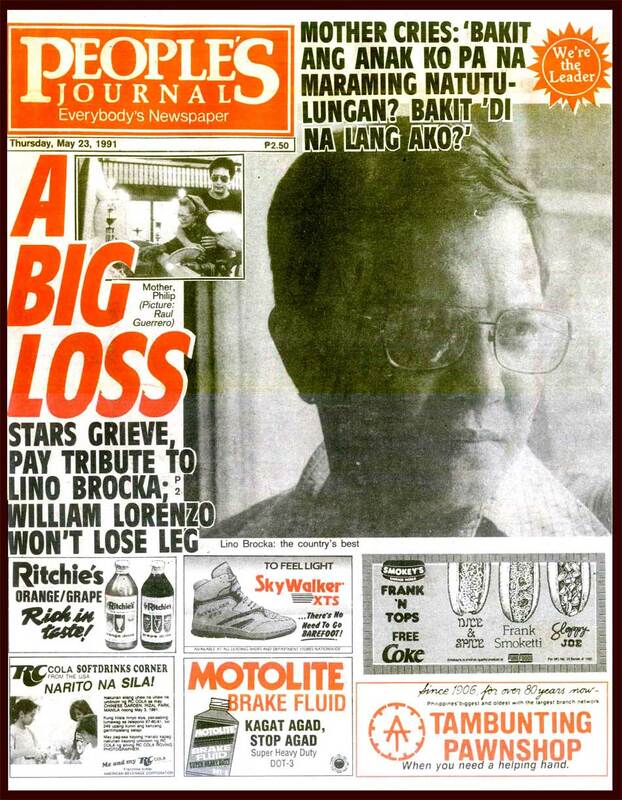 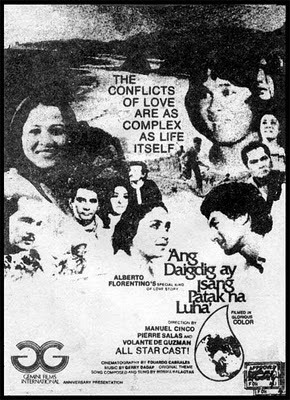 Screencaps from the movie "Sakay" (1993).